Out with black & white and in with colour this spring. 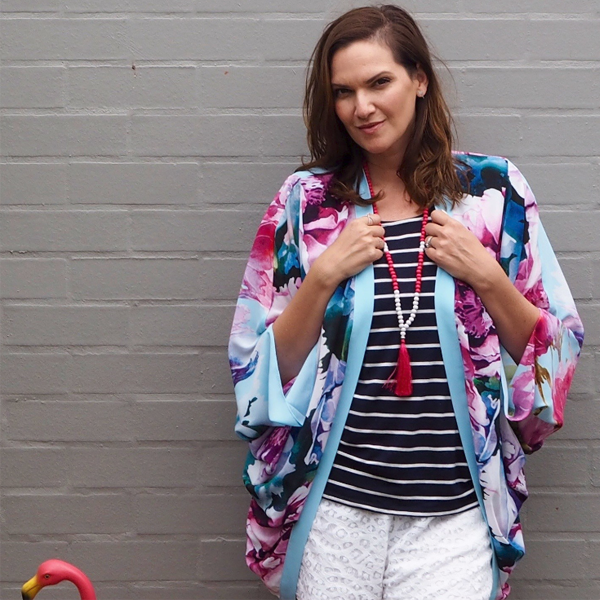 See our stylist Cait’s tips on how to bring lovely lilac into your wardrobe. Colour is well on its way back! Yay! I get so disheartened in winter when all we see in store in black and grey and little navy if we’re fortunate enough. Lucky for us, spring is approaching, and with it, a silver lining. The good news is there is heaps of colour around for this gorgeous season, and one of the prettiest shades we’ve seen for a while is lovely lilac. As always with a colour trend, the beauty is that YOU choose how you wear this trend. Find a garment that suits your shape, or just play with a shoe or even some nail polish! So many ways to add this gorgeous colour to your spring everyday wardrobe. Here are a few of my favourite pieces that you can get your hands on at Centre Place to add a little lilac to your life. 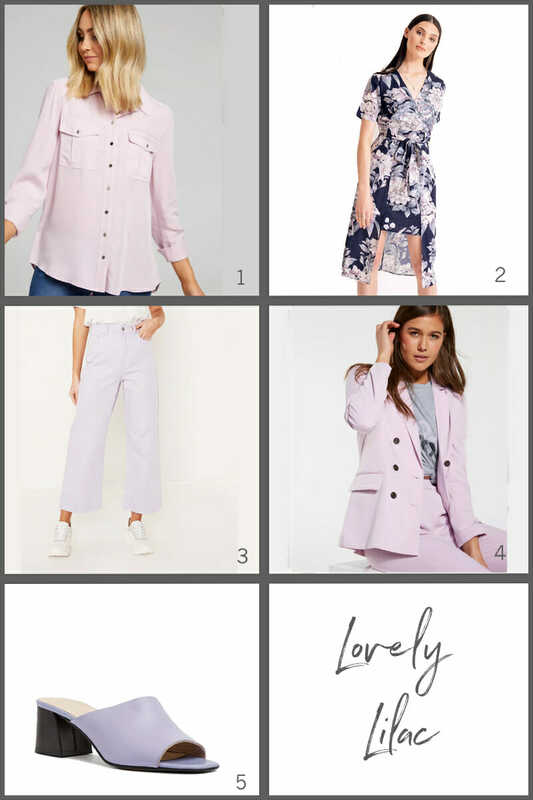 Not just the colour for 90-year-old grannies, lilac is pretty, and feminine and soft, and can be worn in a way that suits your own personal style.